A series of posts that debunks pro tithing arguments. Does the New Testament Command Us Not to Tithe? 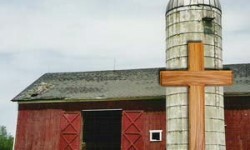 Do We Tithe to Jesus as the High Priest? 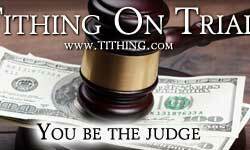 Does God Curse Us if We Don’t Tithe?